Did not know the full story behind this magic. If anyone is still questioning it. 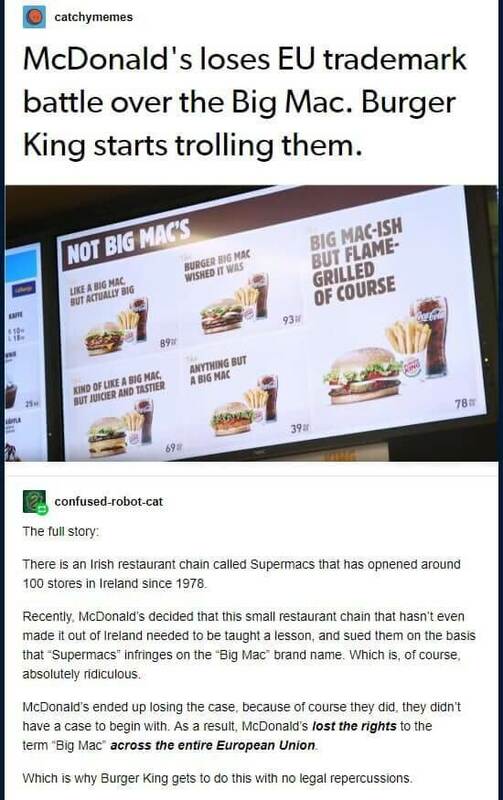 It is because McDonald’s didn’t do anything for almost 40 years. Hoist on their own McTard.